With today’s 20-17 win over the Houston Texans, the Dallas Cowboys stretched their record to 4-1. Detractors are waiting for the shoe to drop on this team. However the front runner for Taylor Blitz Times Coach of the Year is Scott Linehan who has kept Dallas a run oriented offense. So much so DeMarco Murray just became the first RB since OJ Simpson in 1975 to begin his season with 5 straight 100 yard games. Murray and Bryant have weathered the storm of 8-8 seasons. Yes you read that correctly, it’s the first time in 39 years a back has begun the season with 5 straight 100 yard games. Here we have been critical of Murray from going down at first contact. He has run with purpose and fury in this his contract year and redefining his career. Never in his career has he been able to string together more than 7 straight starts. Now they have to travel to Seattle to take on the defending Super Bowl champions. This line with 3 – 1st round draft picks & has matured into road graters. Murray is running with purpose and fury. A contract year will do that for a runner. To The Chancellor he’s always been a displaced 3rd down back. He’s breaking 2 to 3 tackles and falls forward after contact. 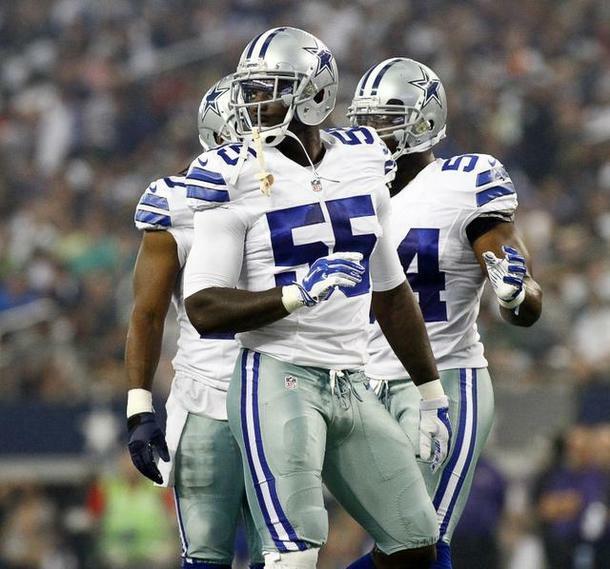 Rolando McClain has made plays along with fellow LB Bruce Carter. Right now he’s on a torrid pace with 670 yards rushing. On pace for 2,144 yards this season, which will be hard to maintain. Yet make no mistake about it, the Cowboys are 4-1 and teams that start with that record make the playoffs 75% of the time. With the offensive line controlling the line of scrimmage, this is no fluke. This is The Great Wall II and they are built for a 5-7 year run of dominance barring injury. 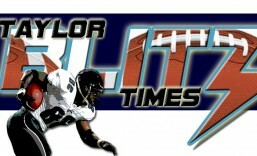 If they could play game 1 again against the 49ers this team would be 5-0. When you can physically dominate your opponent on the line of scrimmage, it sets the tone for your football team. Now your defense is rested and playing less. Remember that worst defense in NFL history?? Well now they’re just 21st in defense. Keep in mind fresh defenders can make game changing plays. 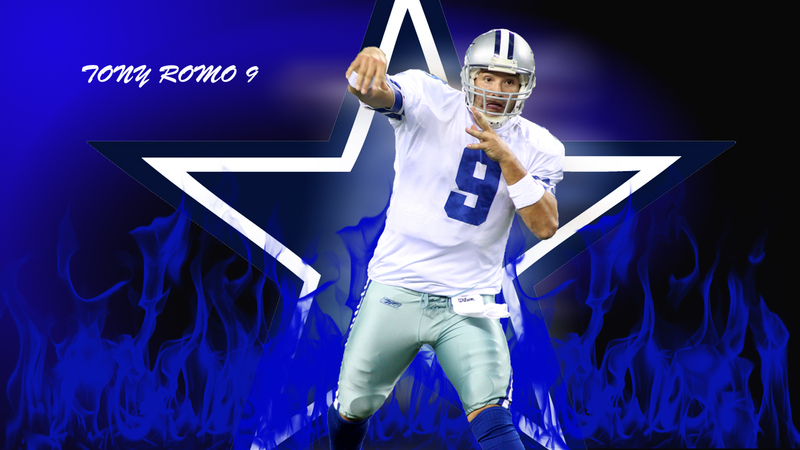 With a run first offense, Romo isn’t forced to make every throw which lead to some of his interceptions. If so, then why did Seattle destroy Denver in last year’s Super Bowl?? Why has Drew Brees and the pass happy Saints watched the ground and pound 49ers play in 3 straight NFC Championships?? Why did it take the Cowboys, averaging 37 pass plays to 21 runs until week 7 to pick up their 4th win last year?? Before yesterday, Dallas was averaging 32.5 rushes to 29.5 passes per game. 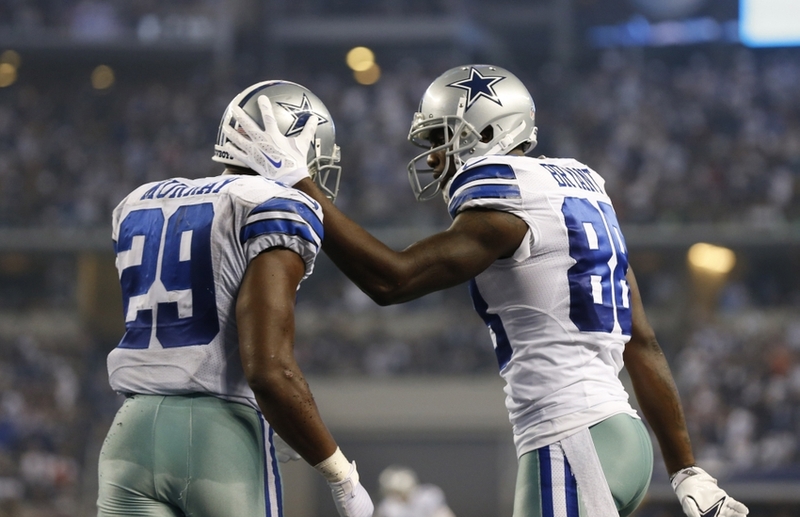 Murray ran for 136 yards on 31 carries as the Cowboys won their 4th game in a row to start this 2014 season. If you asked the Cowboys they would love to replay game 1 with the 49ers again. Somewhere down in Texas, they must be in the meeting room showing this offensive line the Football Life for The Great Wall of Dallas. Just as the team’s history had a second version of The Doomsday Defense, keep your eye on this offensive line. This team is going to make the playoffs. This entry was posted in 2014 NFL Regular Season and tagged America's Team, Dallas Cowboys, DeMarco Murray, football, NFL, NFL Players, sports, The Great Wall of Dallas. Bookmark the permalink.